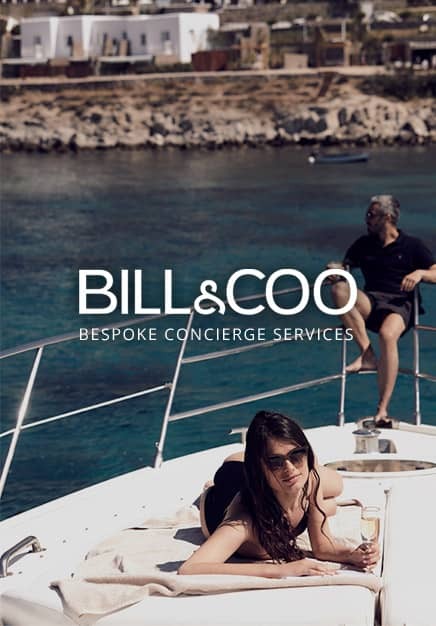 Under the culinary genius of renowned Executive Chef Ntinos Fotinakis, dining at BILL & COO embodies Mykonian fine living, offering seasonal contemporary Greek cuisine at the Gastronomy Project and the Tavern, or prime meat at the BeefBar Mykonos and bespoke specialty cocktails at the Pool Lounge bar. 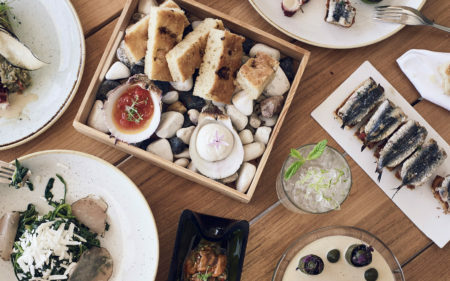 Just 20 steps from the seaside, set amongst stone, light walls and naturally finished wood, the Tavern offers a delicious Greek menu exclusively for hotel guests to enjoy. 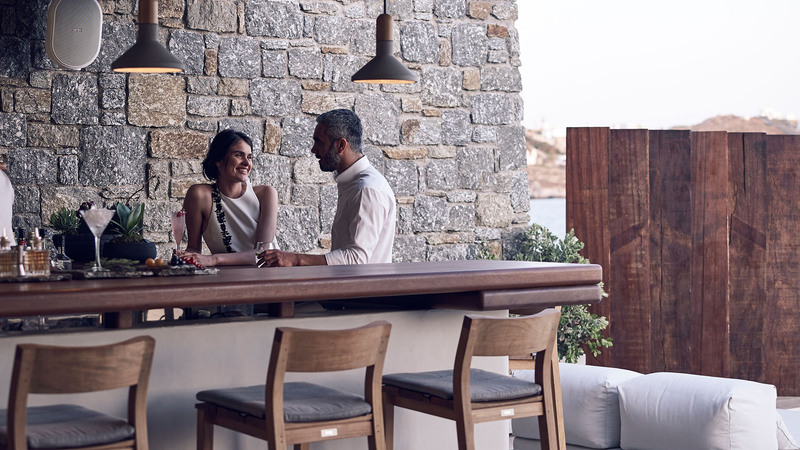 Overlooking Delos Island, one of Mykonos's most energetic settings offers the perfect intimate backdrop to dine at a private table on the illuminated seaside and enjoy a tailored menu paired with wine, prepared for your special occasion. ue to limited availability a reservation in advance is mandatory. 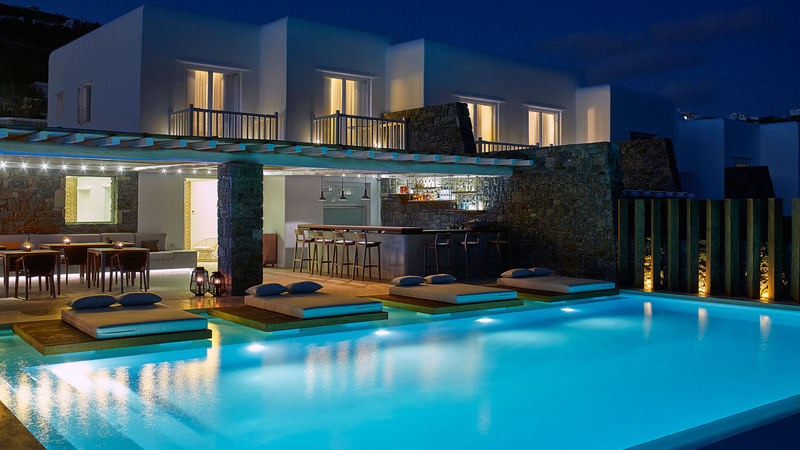 This multi-awarded Mykonos restaurant is situated within the premises of BILL & COO SUITES and LOUNGE, only 3 km away from the hotel. 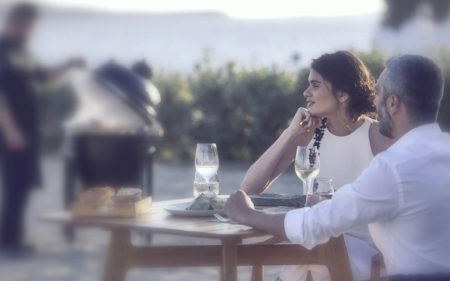 Take advantage of the complimentary transfer to this exquisite dining experience and get ready to indulge in a feast of the senses with the creative signature Greek dishes by Executive Chef Ntinos Fotinakis. 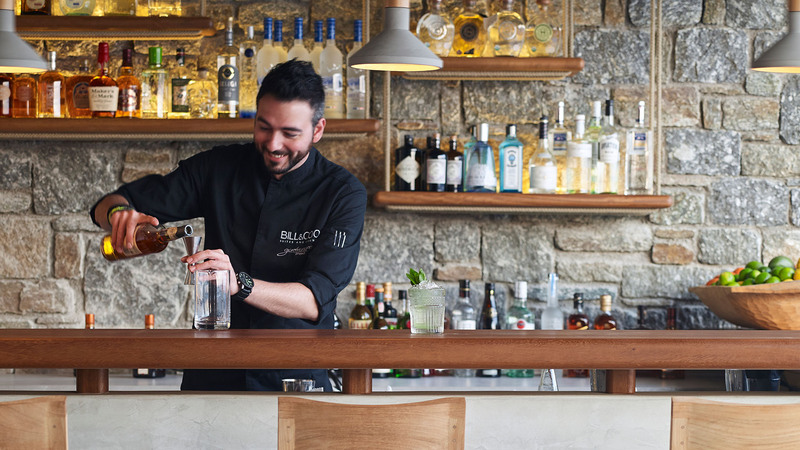 An all-day beef bar on the coast of Agios Ioannis beach, Mykonos serving wide selections of the finest quality meat cuts and contemporary Mediterranean cuisine prepared to order in the open kitchen and brick oven is a lively and fun spot for all ages. 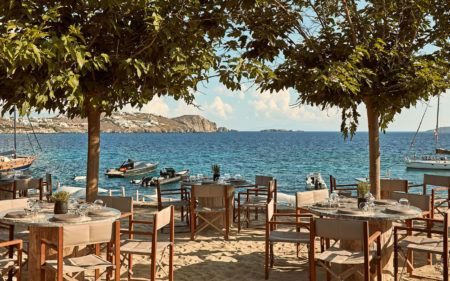 Enjoy a light lunch, take in the enchanting view as the sun sets over cocktails, or dine in barefoot luxury under starry skies, whilst listening to LoFi beats. 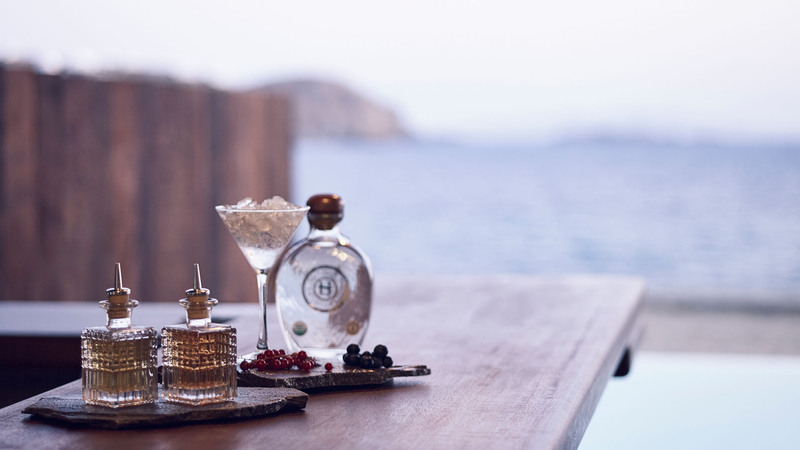 Innovative, mixologist-crafted cocktails infused with fruits or herbs, are served with local-products inspired shared platters to create a culinary adventure that is as inspiring as it is memorable. 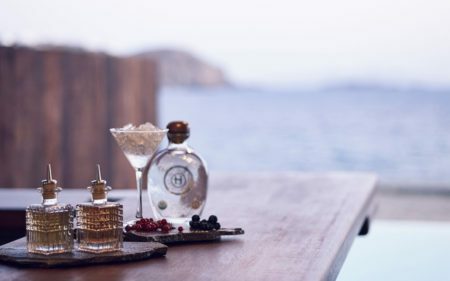 Lounge music and the dazzling water create the backdrop at our Pool Lounge bar, making this the most excellent place to enjoy a refreshing drink. Mornings at BILL & COO are all about having a great start to the day. Eggs Benedict or a fresh fruit platter? Smoked salmon or pancakes with fresh berries? 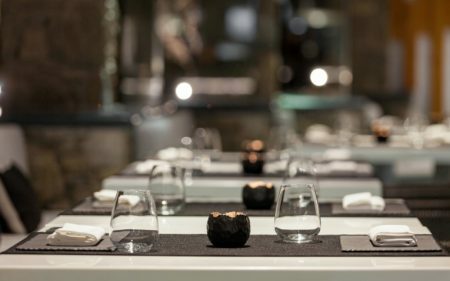 Our team of chefs are entirely at your service as they create delicious breakfast and brunch dishes to begin your day. It's your choice of where to dine: at the sunny veranda overlooking the pool deck, by the pool, in your suite or on your private balcony-veranda.